You have a house, a spare room and some debt to clear. 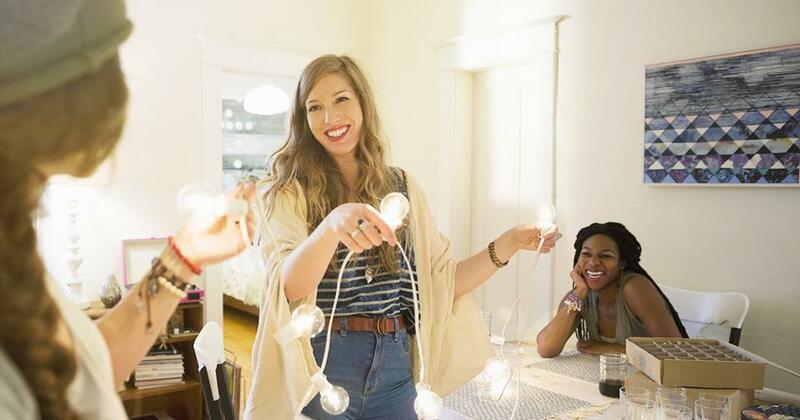 You think a roommate just might be the way to add extra money to your budget. Or maybe you just inherited your parents’ house, and sentimental ties keep you from selling it right away. Whatever the reason, renting out your home—or a portion of your home—for extra income appeals to you. But, before you advertise for a tenant or roommate, consider the pros and cons of renting your house. Scenario #1: You’re single and want to split your mortgage with roommates. 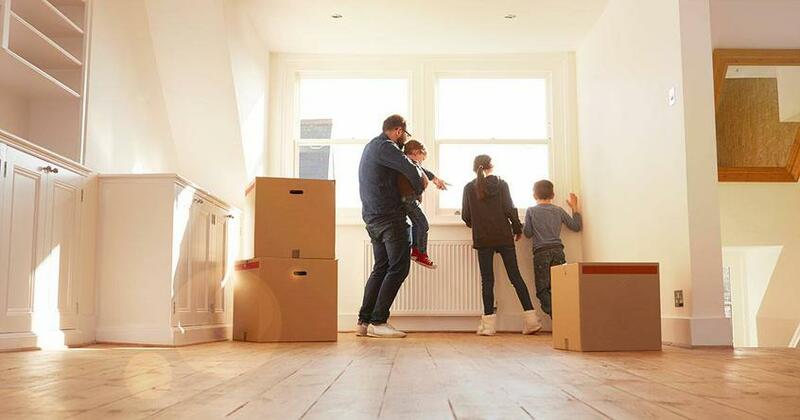 Dave advises to pay cash for a home, but if you’re not in the position to put 100% down, remember that your mortgage payment (including insurance and taxes) shouldn’t be more than 25% of your take-home pay on a 15-year fixed-rate loan. Here’s the point: Don’t count on the rent from a roommate to cover the deficit in your budget if you can’t afford a mortgage. Wait until you have the money and then buy a house. What should you do if you’ve already bought too much house and can’t afford the mortgage payment on your own? Sell it. You bit off more than you can chew, and now you’re feeling the pinch of an overextended budget. You’ll have more moolah. According to Experian, the national average mortgage debt is $196,014, up 6.9% from nine years ago. (1) If a homeowner has the average mortgage debt—with 20% down—the loan payment could be anywhere from $740–1,092 per month. A roommate who chips in half can bring the payment down to $370–546. With savings like that, you can really get your debt snowball rolling and build an emergency fund fast! A roommate could share in the cost of meals. You could find yourself eating more at home if you have a buddy to keep you accountable for meal prep. Again, another cost savings. A roommate could cure Friday night boredom. That’s not a financial win, but it’s definitely a score if you become friends. Collecting rent could be difficult. You’ll need to set tight restrictions on how and when rent will be paid. Consider what you’ll do if your roommate doesn’t pay on time or fails to pay at all. Create a legal document in the form of a lease agreement that outlines expectations of your renter. Many lease agreement templates are available online, so start there. There’s always the possibility of a bad roommate. Living with a person you can’t get along with would be miserable, so make sure you know the person or have someone you know vouch for their character. Owning a home that someone else shares with you can be tough. You worked hard to buy your home, so you have a vested interest in keeping it clean and maintained. If your roommate doesn’t share your standards of cleanliness, you might become resentful of the dirty bathroom, never-vacuumed bedroom, and dirty dishes in the kitchen sink. 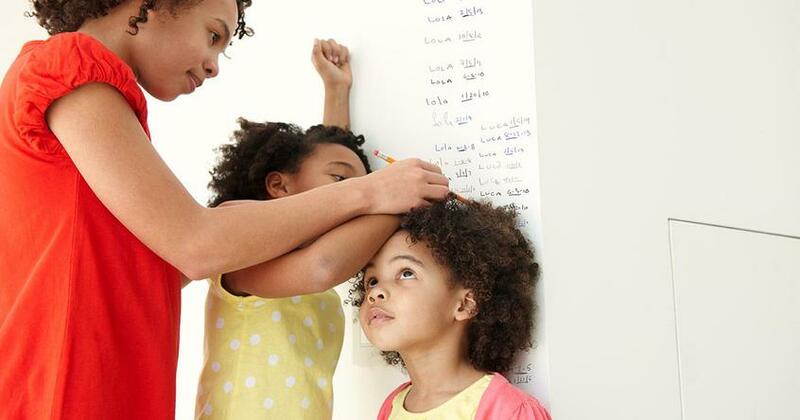 Create a to-do list and assign household chores to each occupant. Keep in mind, renting a room in your house isn’t as easy as just asking someone to move in with you to split the rent. You’ll need to establish how bills will be paid, guidelines for parking assignments, and rules for parties and guests. If the desire to save money through adding a roommate outweighs the cons of adding another person to your living situation, go for it. Be sure to thoroughly vet candidates before you decide on a roommate and always speak up if things aren’t going well. Related: Find out how much house you can afford with the home affordability calculator. Scenario #2: You’re moving and can’t sell your house. It’s a tough situation to be in, and we get it. You had to move for a job, family or other circumstance beyond your control. Maybe your house has been on the market longer than you anticipated, and you’re beginning to wonder if renting your house is better than selling it. 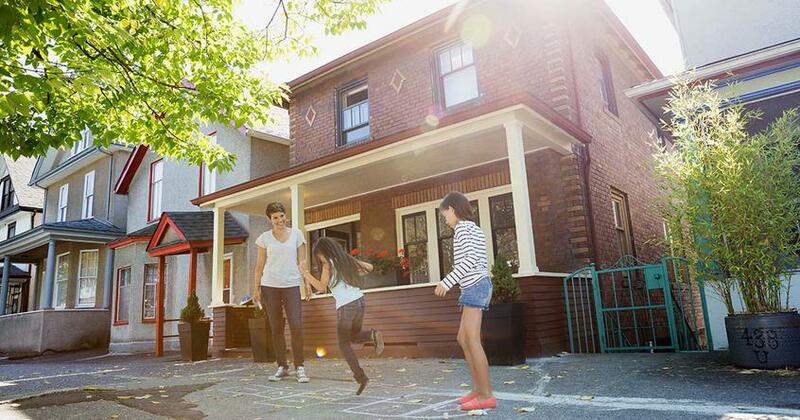 First things first: You need to be debt-free before you start renting your house. Renting out your home is a real estate investment. Dave doesn’t recommend real estate investing until Baby Step 7—when your home is paid off and retirement and college savings are well underway. If you’re not debt-free, renting out your house creates greater financial risk, especially if you have to take out another loan to buy a new home in your new town. Renting could mean more money. Since the home is already paid for, the extra money from the rent is a nice bonus. It can mean less stress. You’ll also remove the stress of selling your home long distance. You could have the potential of more equity. If you’re able to rent your home out for a few years, you’ll build more equity as home values rise. The more equity you have, the higher your profit when you decide to sell your home. The minute you rent out your home, it becomes an investment property. Investment properties come with state-specific insurance and lease agreements. You’ll need to understand the rules and regulations in your state regarding rental properties first. You’ll run the risk of tenants trashing the place. Becoming a long-distance landlord comes with challenges. Again, this is where a lease agreement comes in handy. Renters should be aware of your expectations upfront and understand the consequences of not abiding by those rules. You’ll delay selling your home. If your intent is to sell, renting out your home will simply interfere with your goal. Only you can decide if you really want to become a temporary landlord instead of cutting ties with the house you no longer live in. Scenario #3: You inherited your parents’ house. You’re wondering if you should rent it out instead of selling it. Losing a parent isn’t easy. The last thing you want to do is make the wrong decision about what to do with the house they left you. After all, houses come with memories and plenty of emotional ties. If the thought of selling your parents’ house is too much, renting it out could be an option. But first, you’ll need to understand the many tax implications that come with inherited property, such as estate taxes, inheritance taxes, capital gains and property taxes. There are many nuances specific to each person’s situation, so it’s wise to check with a tax professional to understand your obligation. You can keep the house that reminds you of your parents. The house could be extra income. An ongoing monthly rent check would be a great way to build savings, pay off debt, or invest for retirement. You get to dip your toe into real estate investing. You’ll get to see if it’s your cup of tea. Deciding who will maintain the property can be difficult. Will you hire a property manager or maintain the property yourself? If you have siblings, you’ll need to clearly communicate roles and responsibilities. There are taxes (and more taxes). Again, check with a tax pro to understand your tax obligation based on your specific situation. Ongoing upkeep and maintenance could be a chore. Renting out a home in theory sounds great—but throw in the cost of unexpected repairs on electrical panels, appliances or hot water heaters, and renting might not sound so appealing after all. Call a real estate pro! If you’re still set on renting out your house, be sure to understand the risks and rewards. If selling your place is the ultimate goal, we’re here to help. Selling your home is a big task, but you don’t have to do it alone. We can recommend a group of real estate agents who are the best of the best. Call one of our Endorsed Local Providers (ELPs) who can help you accomplish the goal of selling your house! We’ve put together a simple plan to walk you through the process from start to finish. Download our free home-seller guides today!